"Art work has the power to inspire, and inspiration is the best health food for anyone in recovery." 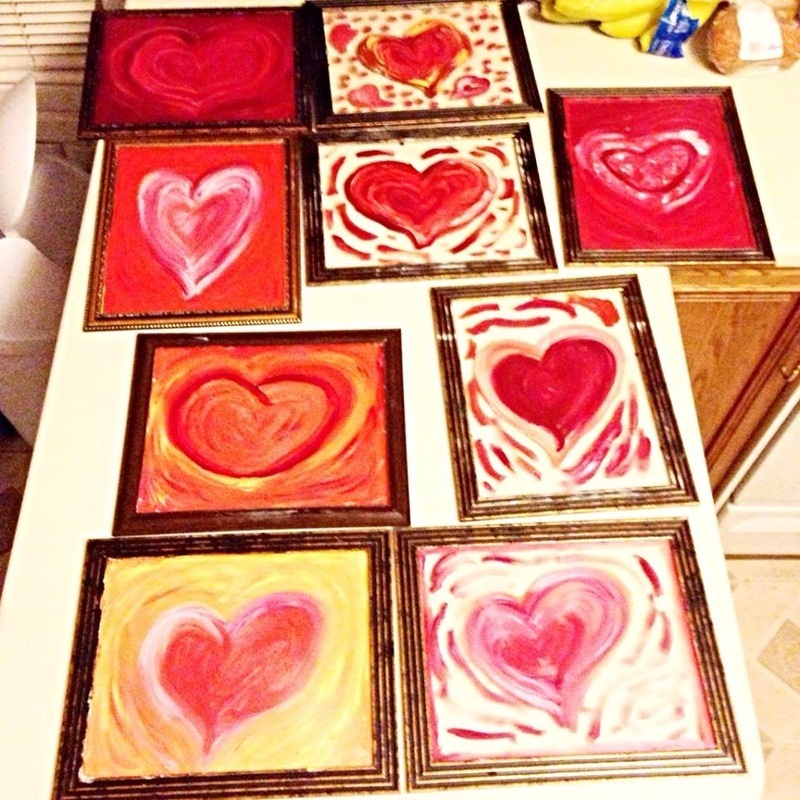 The "Art for healing movement" is a grass roots movement pushing artists to create and donate inspiring healing artwork to local patients in need of inspiration and good will. B) Personal "artists meets the patient" events where artists will be able to interact and network with recovering patients outside the hospital walls. Please contact us if you would like to get involved with the movement. We will post pictures and testimonies as the movement goes on! Sarah Sage Anderson and Amber Zieller. to help contribute to our cause.